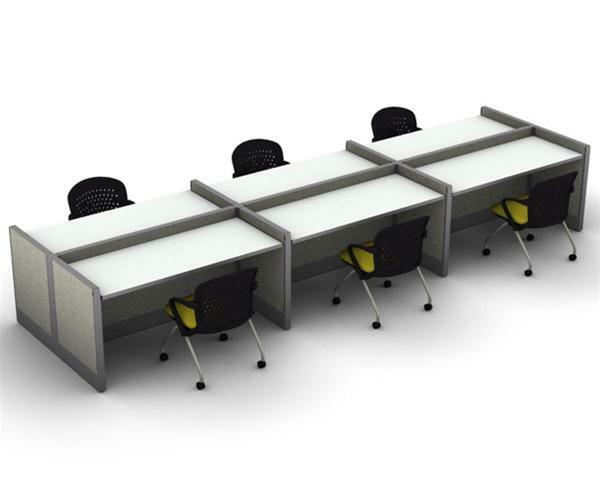 Collaboration just got easier. 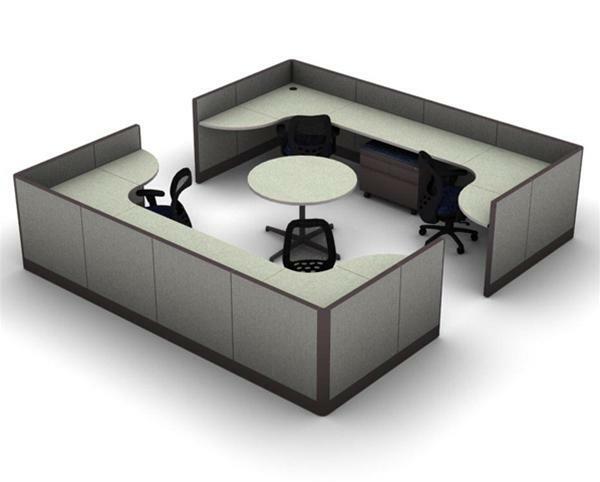 Team co-working requires just the right collaborative space. 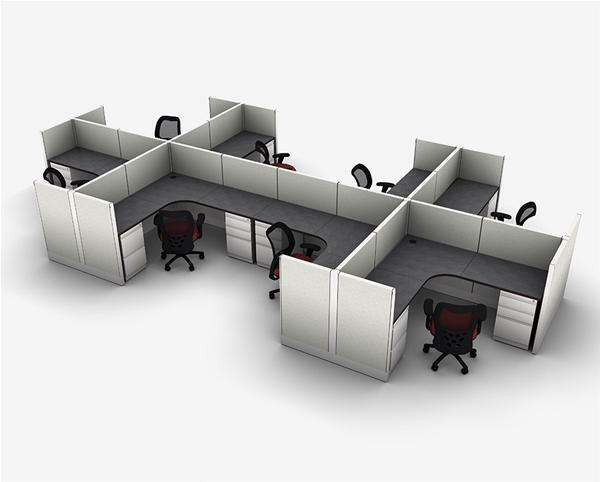 Facilitate team working with ergonomic workspaces and the right balance of privacy and proximity. 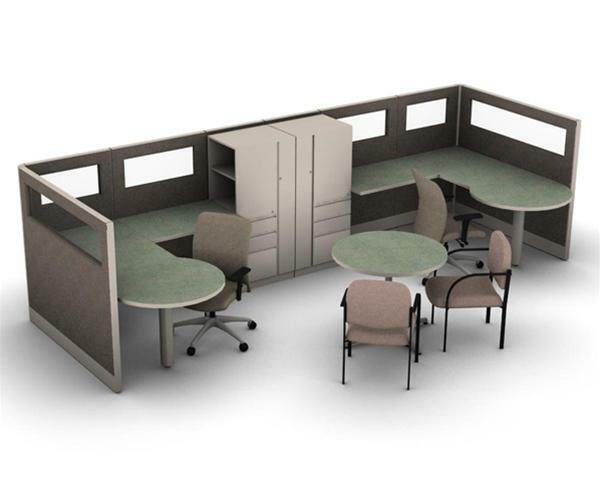 When creating a collaborative space, choose from an assortment of SNAP!office products that ensure a functional, attractive and fitting solution: Eight-Person Teaming, Six-Person Teaming, Four-Person Teaming Bullpen Style, Two-Person Teaming.